He was called the Big E. Heralded as the next Great One. But repeated concussions brought his dreams and aspirations to a halt. One of those dreams was realized — elevation to the Hockey Hall of Fame in the class of 2016. 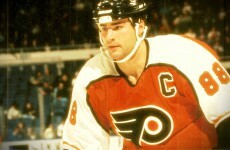 Eric Lindros is no longer the larger-than-life No. 88 barging his way past would-be defenders, stickhandling to the net and catching opposing goalkeepers off guard with a lightning quick shot. 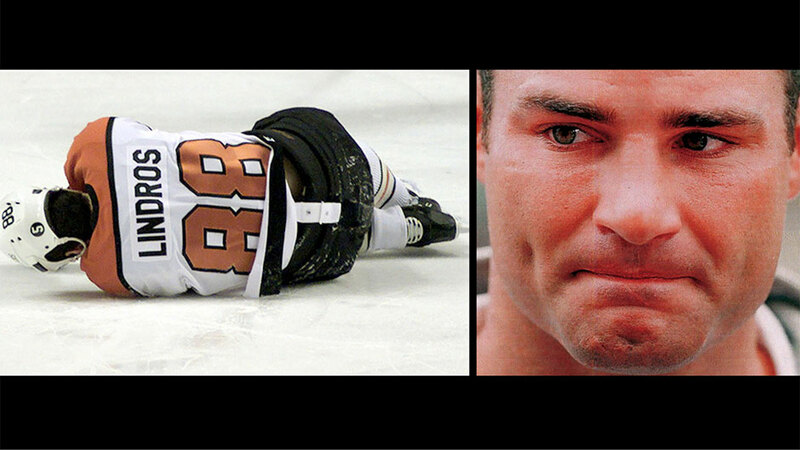 Instead he’s become a leading advocate for the prevention of head injuries, not just in hockey, but in all sports. In that role, he is closely associated with London’s Fowler-Kennedy Sports Injury Clinic. A big man-sized teenager with fast feet and hands, he has made hockey headlines since he was a youngster. 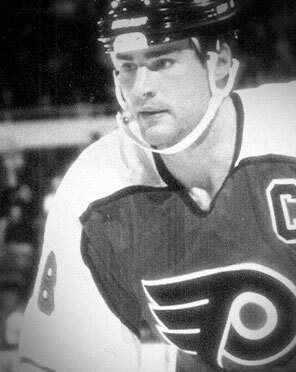 He was called “the Next One” when expectations for the burly centre matched those of his superstar predecessors Wayne Gretsky and Mario Lemeiux. 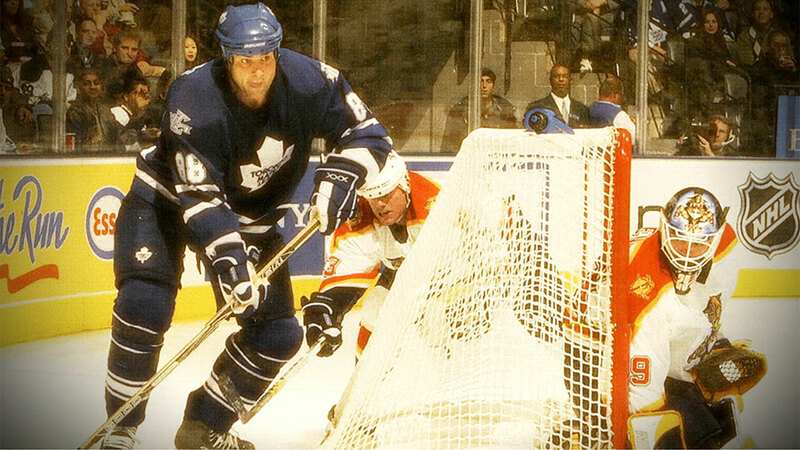 Eric spent nine seasons with the Philadelphia Flyers, two more with the New York Rangers and part-years with the Toronto Maple Leafs and the Dallas Stars before officially announcing his retirement in November, 2007. His NHL totals including playoffs read 396 goals, 526 assists with 1,520 penalty minutes. He also made three appearances with Canada’s national team, played three times with Canada in the World Juniors, took part in the Canada Cup, played in two World championships, and three Olympics including winning gold in Salt Lake City in 2002. Awards came by the bushel-fulls: World Junior all-star and best forward; first team OHL all-star; OHL most valuable player; Canadian major junior player of the year 1991; NHL all-rookie team 1993; World championship all-star team and best forward 1993; NHL first team all-star 1995; Lester Pearson, Hart Memorial trophies; six all-star game appearances. Injuries sustained mostly because of his rugged play and aggressiveness plagued Eric constantly. 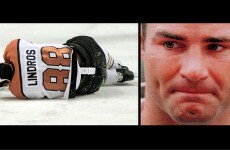 Knees, shoulders, wrists and concussions took their toll. Most times he would return to London for treatment at the Fowler- Kennedy Clinic. Eric never forgot his London connection. 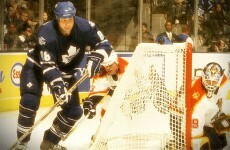 He was born here on February 28, 1973 and played minor hockey with the London Minor Association and Red Circle. His father Carl, an accountant, had been an end with Western Mustangs and served a short while on the LMHA executive board. 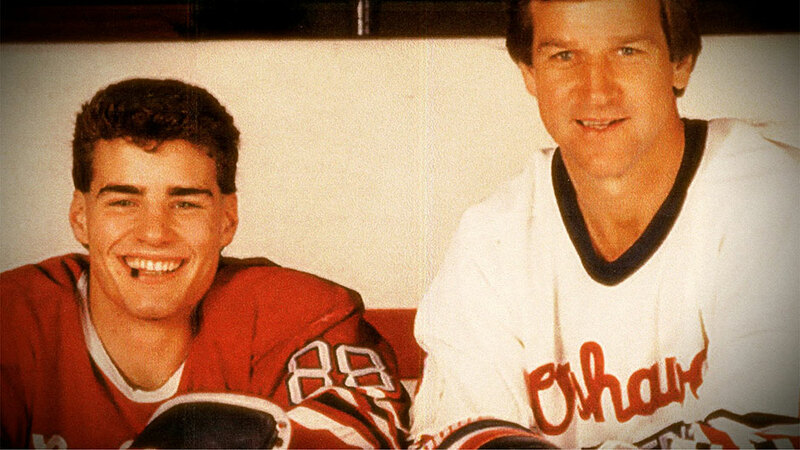 At age 15, after the family had moved to Toronto, Eric began his career with the St. Mike’s Buzzers, leading them to an OHA title while racking up 67 points in 37 games. The Big E was on his way. Drafted by the Sault Ste. Marie Greyhounds he refused to report instead played with Detroit Compuware of the North American Junior League. 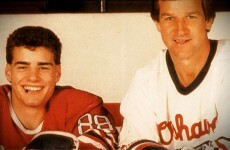 Then the Oshawa Generals obtained his rights from the Soo and the move paid off with a Memorial Cup in 1990. 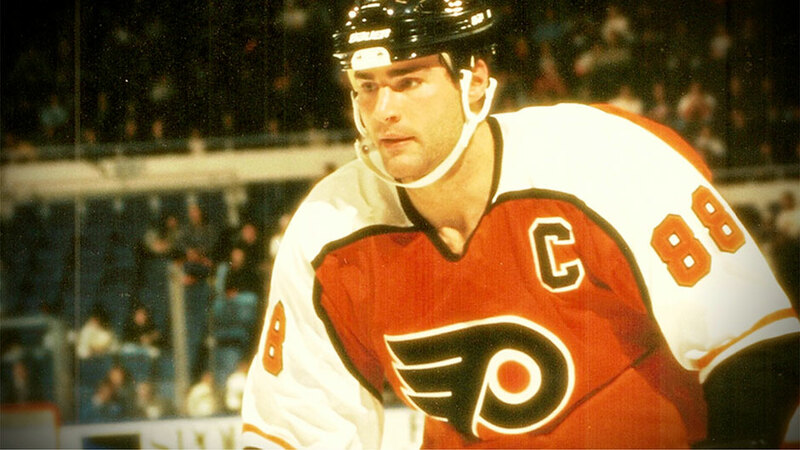 Drafted by the Quebec Nordiques in 1991, he refused to report and subsequently a controversial deal sent him to Philadelphia where he blossomed into a force, becoming the Flyers’ captain in 1995. A heartbreaking loss to Detroit in the 1996 final was as close as Eric got to winning a Stanley Cup. over, and just like his brother Brett before him, too many head shots had taken their toll. Eric has always maintained a soft spot in his heart for this city. Two years ago he made a contribution of five million dollars to the London Health Science Centre and he continues to advocate for the prevention of head injuries. The London Sports Hall of Fame is honoured to include him as a 2011 inductee in the athlete modern category.